Enjoy nature and the tranquility this home has to offer with the lake and island views. 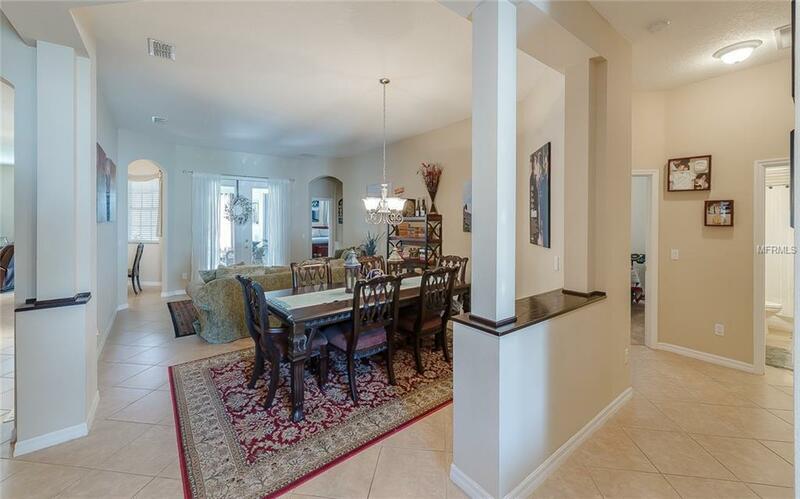 This beautiful four bedroom home sits on 70 feet of Vista Lake lake frontage. 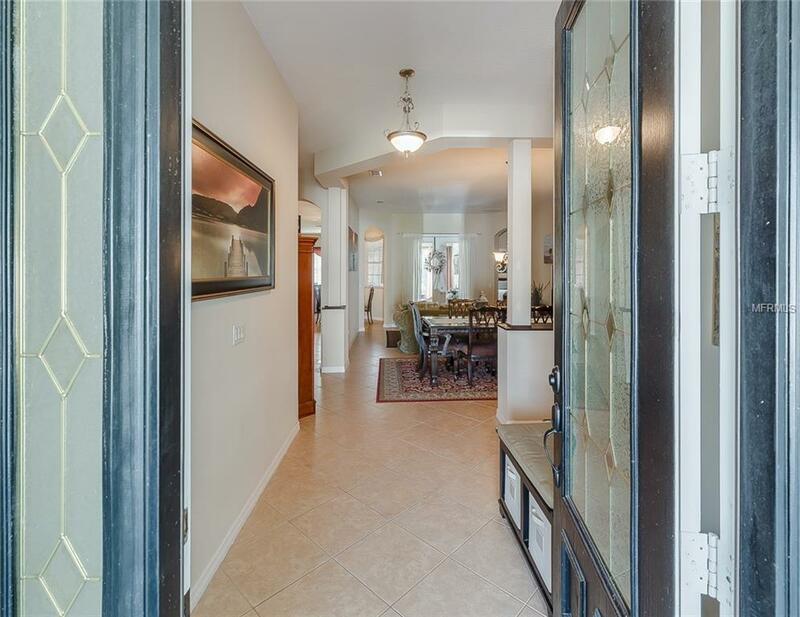 The open concept with three sets of doors leading to the screened lanai offers wonderful opportunities for entertaining small or large groups. 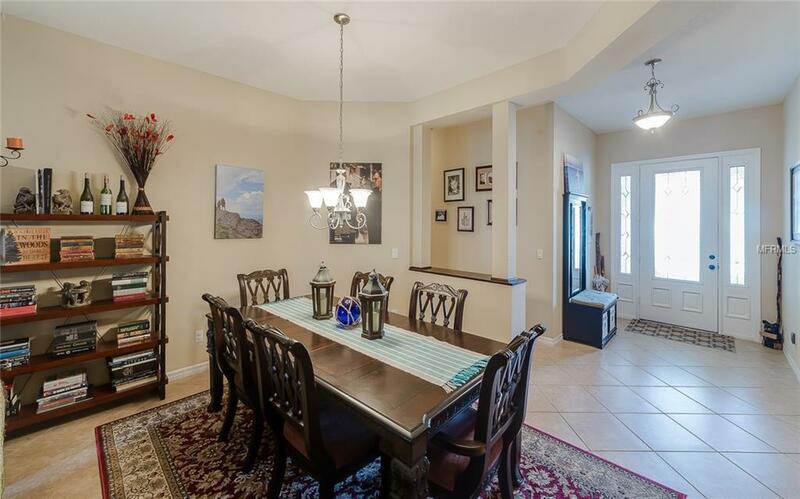 The kitchen overlooking the family room boasts 42 inch maple cabinets, solid surface countertops and stainless appliances with the family having surround sound with PSB rear speakers. The split bedroom floor plan provides privacy for the master suite. New AC unit in June, 2018. Warwick is a small neighbor friendly community within the large community of Vista Lakes. Community amenities include three swimming pools, fitness center, playgrounds, parks, tennis and basketball courts, baseball and soccer fields, a fishing dock and planned community events. Easy access to the 417, 528, and the 408. 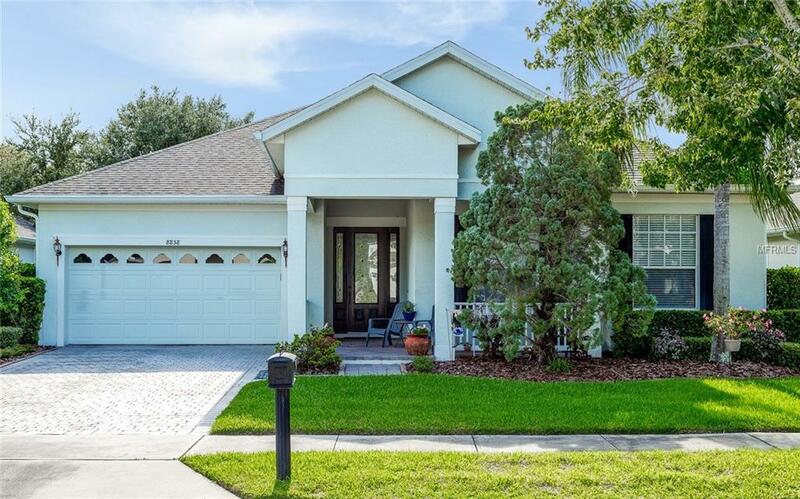 Close to OIA and Lake Nona Medical City. Transferrable termite bond. CDD fee is reflected in the property taxes. VA assumable mortgage. Additional Water Information Fishing Allowed With Catch And Release.